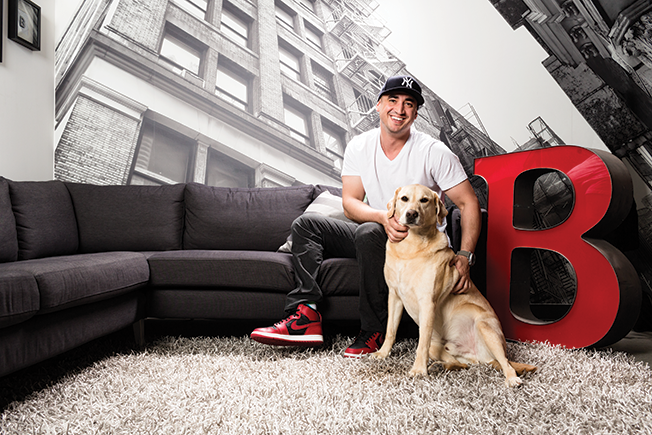 Matt Faulk founded the agency Basic to help lifestyle, fashion and entertainment brands tap into youth culture. It sure can't hurt that the 30-person agency is comprised of a room full of 20-somethings. As a millennial himself, Faulk acknowledged it can be challenging working with experienced Fortune 500 CEOs and telling them how to run their businesses, but he knows how to win them over. "We go in and try to sell the personality of our team," Faulk said. "We're confident in our work and will put it up against anybody's." That strategy has helped win BB Dakota, Nixon watches and Incase. Basic in February worked with fashion brand BB Dakota, launching a new website, complete with videos and articles aimed at millennial women. By positioning BB Dakota as a lifestyle brand, Basic helped boost sales and attract more customers to the website. This story first appeared in the April 11 issue of Adweek magazine. Click here to subscribe.